Home / Design / Happy Independence Day! As India gears up to celebrate its 69th year of independence from the British on Saturday, it’s time to remember those who fought tirelessly for the freedom of the country and those who shaped its destiny in the subsequent years with their vision and wisdom. The illustrious list of freedom fighters is indeed long and includes Bhagat Singh, Chandra Shekhar Azad, Sarojini Naidu, Sardar Vallabhai Patel, Mahatma Gandhi, Lokmanya Tilak, Lala Lajpat Rai, Jawaharlal Nehru and Gopal Krishna Gokhale. 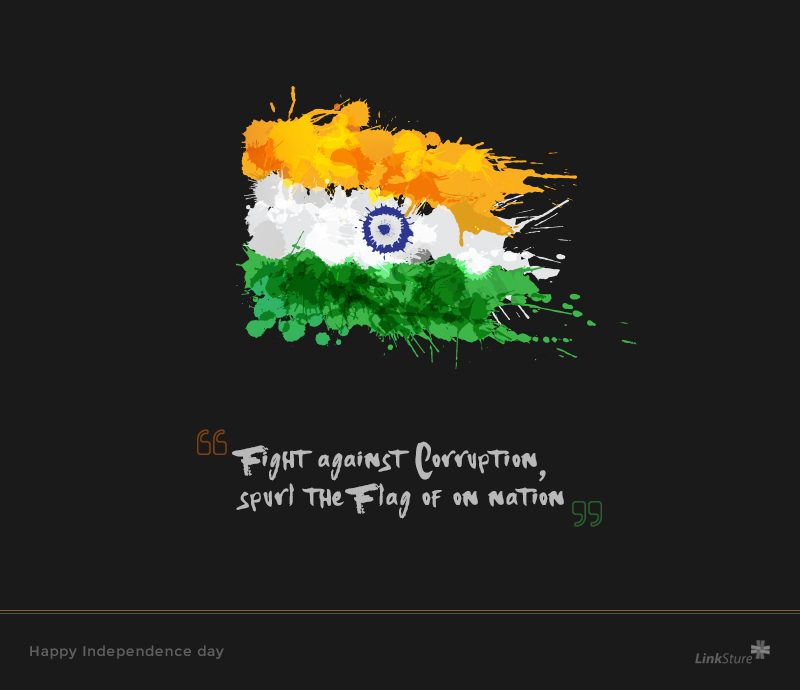 We have born as an Indian… We live as an Indian… We die as an Indian… Proud to be a True Indian…!